For 10 days in January – every January, really – the eyes of the film community turn to the snow-capped mountains of Park City, Utah as Hollywood brings its best and brightest to the Sundance Film Festival. Yet, Sundance can be an unpredictable crap shoot. For every Brooklyn, Dope or The Diary of a Teenage Girl, there’s an experimental headscratcher that makes you wonder how certain movies get invited to such a big stage. Now that the dust (or snowflakes, I suppose) is starting to settle on the 2016 Sundance Film Festival, these are the five titles that generated the loudest buzz. Some will continue to work the film-festival circuit, stopping in Austin for South By Southwest or New York for the Tribeca Film Festival. Others will go on the shelf until October or November, so they can contend for Oscars and other year-end awards. But when these five movies make it to your town, make sure that you find the time to screen them. John Carney makes joyous, crowd-pleasing, romanticized and heartfelt movies that are rooted in distinct, memorable musical choices. Once you realize he’s the mind behind Once and Begin Again, you get an idea of what to expect out of Sing Street. And yet, even with that knowledge, we were surprised by the outright raves for the director’s latest, which follows an Irish teen who recruits his outcast friends in the 1980s to start his own band. Why? Because of a girl, of course. ScreenCrush says that the film’s "sheer joy and enthusiasm is so infectious it’s very hard to not clap, cry and, yeah, jump out of your seat." Sign us up. 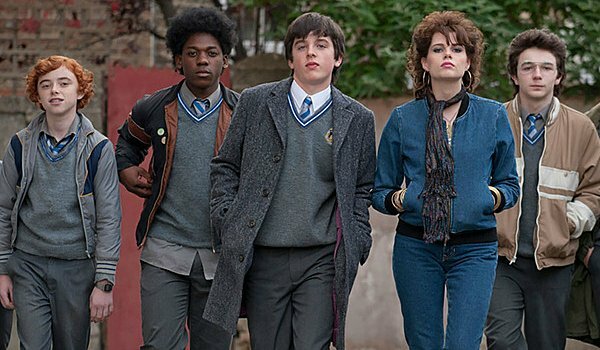 The Weinstein Company picked up Sing Street, but so far have only given it a March 17 release date in Ireland and the UK. Stay tuned, U.S. crowds. From the upbeat to the downtrodden. 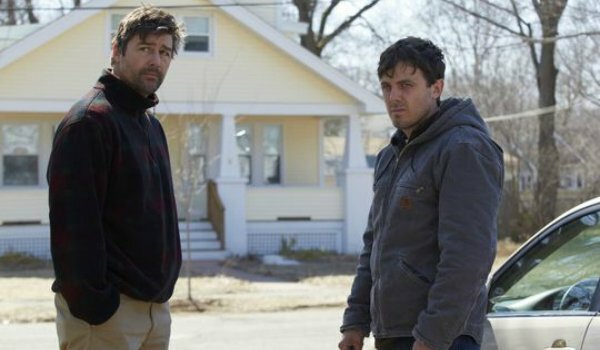 Kenneth Lonergan’s Manchester by the Sea is, by all accounts, a devastatingly hard and heartbreaking drama about an uncle (Casey Affleck) tasked with raising his nephew after the boy’s father passes away. The film met near-universal praise, particularly for Affleck’s work, with Peter Howell of the Toronto Star, exclaiming that the actor "demands Best Actor consideration for his soulful depiction of a broken father who returns to his seaside Massachusetts hometown for a family funeral that will reopen old wounds." Manchester was sold for nearly $10 million to Amazon. The film’s distribution is still being worked out. 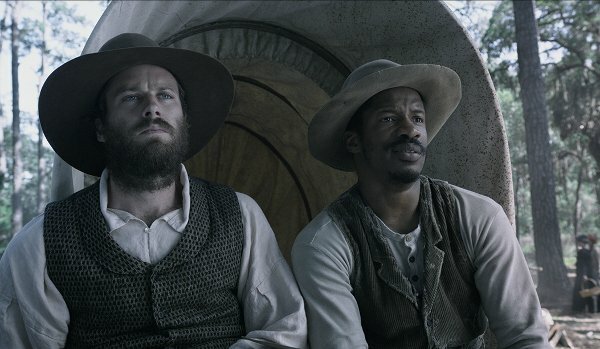 Speaking of high-dollar deals, Nate Parker’s The Birth of a Nation set new records are Sundance when it sold to Fox Searchlight for $17.5 million. If Birth ends up being the Oscar contender that analysts think it can be, that price tag may look like a bargain. The Birth of a Nation is a biopic of Nate Parker, a slave who led a revolt in Virginia in 1831. As the Academy deals with diversity issues, expect a strong awards push for Birth at the end of this year. Not all buzz is positive. Swiss Army Man, starring Daniel Radcliffe and Paul Dano, was deemed so bad that audience members walked out in droves. Why? Well, I’ll let our own Corey’s description break it down. "Swiss Army Man revolves around a lost traveler played by Paul Dano. 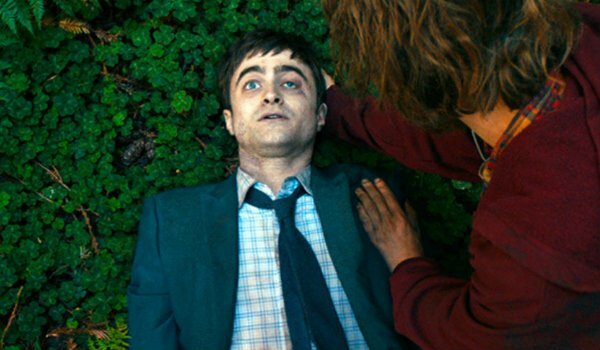 During his journey, he finds himself on a beach where a corpse, played by Daniel Radcliffe himself, washes ashore. That corpse becomes his traveling companion, and it continually passes gas throughout the 90 minute bizarre romp." Yep. Fart jokes. Endless fart jokes. But the feedback on Swiss Army Man is so bad, it almost makes this movie a must-see. Right? The coming-of-age genre was alive and well at Sundance this year (though, to be honest, that festival traditionally shines a bright light on those types of stories), and Chad Hartigan’s Morris From America received its fair share of raves. The twist on this one? The story follows a 13-year-old American kid whose father moves him to Germany, forcing him to figure out how to fit in. Craig Robinson (The Office, Hot Tub Time Machine) collected critical love, and the movie in general was adored. It sounds like the ideal Sundance Film Festival movie, and we’ll see it for ourselves once A24 picks the right release date.